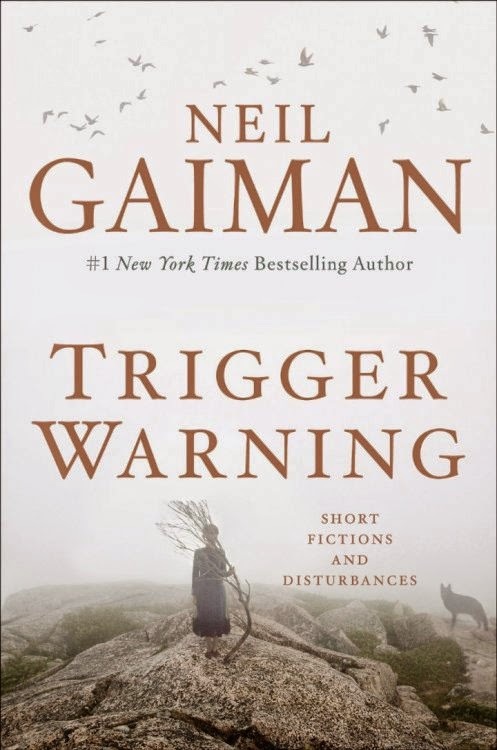 I just finished Neil Gaiman’s Trigger Warning: Short Fictions and Disturbances (2015), and although I am not usually a fan of short fiction, I was intrigued to read a Gaiman Sherlock Holmes story (“A Case of Death and Honey”), a Gaiman Dr. Who story (“Nothing O’Clock”) and (best of all!) a new Shadow story (“Black Dog”). Shadow is the main character in American Gods (2001), so it was good to remember that very original book a decade and a half later. Anansi Boys (2005) was the sequel and both were great fun, though Neverwhere (1996) is still my favorite Gaiman novel. As usual with Gaiman, there is much to populate your dreams or nightmares (note the subtitle), so caveat lector.